45 rare and 'old-style' Christmas songs were uploaded on Youtube on 28 November 2013. 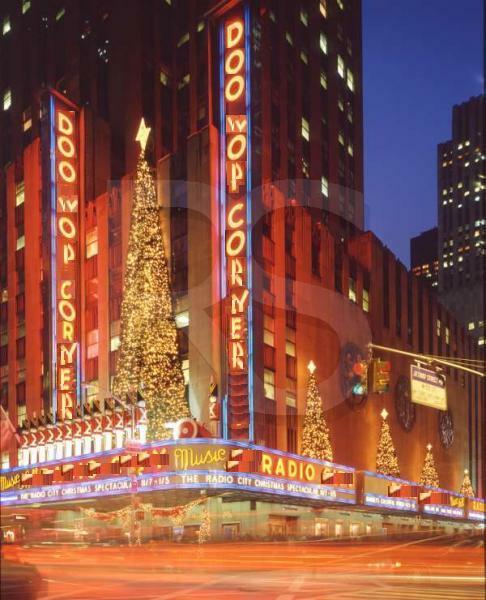 These songs were also be introduced on the radio show 'The Doo Wop Corner' on 29 November, 6 and 13 December 2013. The general public (on a worldwide scale) was able to vote in just watching the 45 Youtube clips. Final placings were derived from the number of watches each video clip received between 28 November 2013 and 15 December 2013 at 2pm. On 20 December 2013 the Top 15 Christmas songs for 2013 were played on air. The complete results are displayed below and also published with each Youtube clip. Click on the titles below and watch the Youtube clips! #7 Louis Prima - Santa how come your eyes are green.. THANKS EVERYONE FOR VISITING THIS PAGE! IT IS A UNIQUE RECORD OF HOW POPULAR THE 'OLD-STYLE' MUSIC STILL IS TODAY.